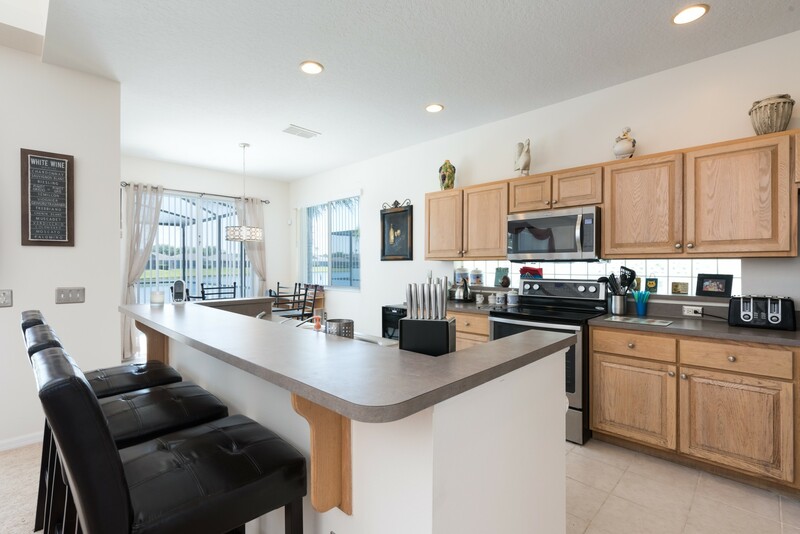 Welcome to Mickeys Manor, our stunning lakeside vacation home at Sunset Lakes. 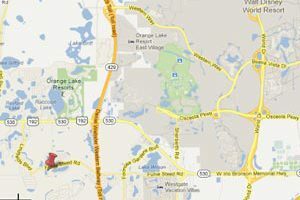 Welcome to our beautiful vacation villa, which is located on the exclusive, private, gated community of Sunset Lakes. 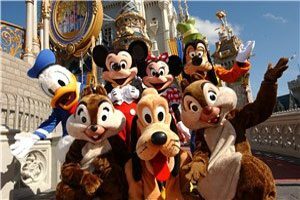 Less than a genuine 10 minutes drive away from the Walt Disney World Resort, with all its attractions, including Theme Parks, Golf, Water Parks, Shopping and Dining and only around 20 minutes from the Universal Parks and SeaWorld, shopping malls and outlets. Only a short drive away from an abundance of restaurants and shopping facilities. For the golf enthusiasts there are a number of superb courses nearby. Mickeys Manor boasts spacious, modern living accommodation based over 2 floors with 6 bedrooms, 3.5 bathrooms, open large living area leading into fully equipped dining kitchen with modern appliances, secondary living area with large TV and seating and a utility room. The master bedroom with large en-suite bathroom has a private balcony overlooking the pool with stunning views of the lake. With a large south facing deck, swimming pool, adjoining spa with waterfall feature, led lighting and fantastic views over the beautiful lake, this luxury home is perfect for your family vacation. 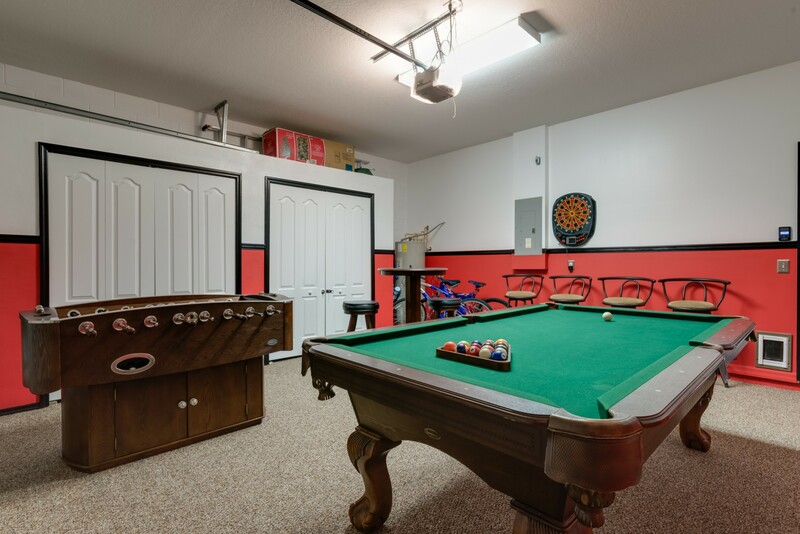 For your further enjoyment there is a games room with full size pool table, bar football and darts. 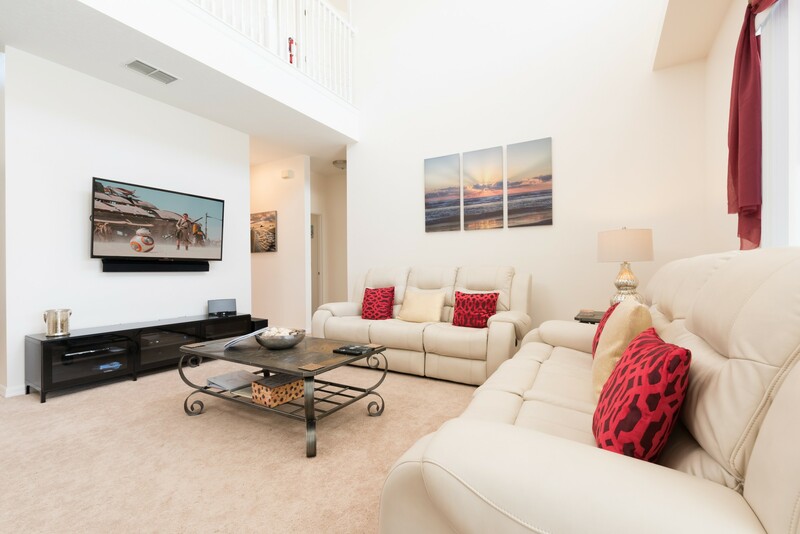 Additional features include 55 inch Ultra Hd 4K television and sound bar in the main living area, Bose docking station, high speed internet access, flat screen TVs in all bedrooms (most are smart TVs), Netflix access and Cable TV throughout. The additional snug area has a large led TV and Xbox 360 and provides perfect space to relax and read a book or play with one of the many board games that are provided. 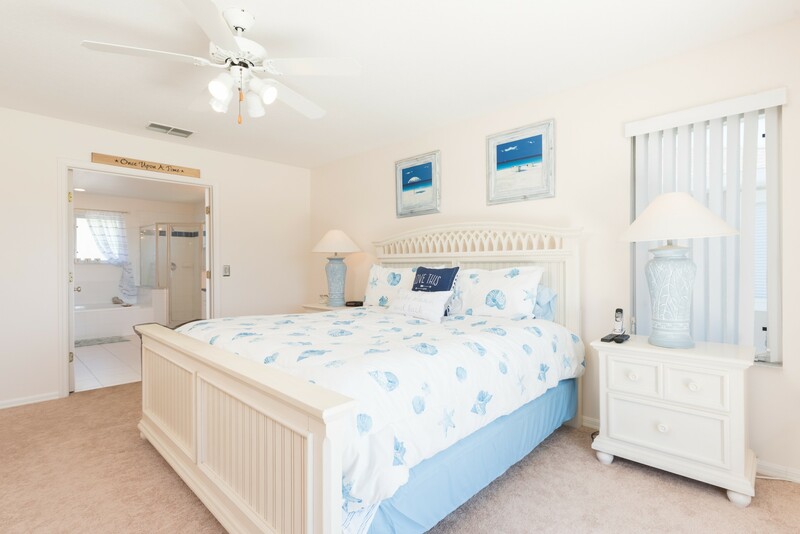 You will find luxury furniture and furnishings throughout our 2600 sq foot home with 3 themed twin bedrooms include a Disney room, Nautical theme and a Harry Potter bedroom. Please take a tour of our website and see what our beautiful home has to offer! Spent two weeks and seriously looked at taking squatters rights! We have just had a very special holiday to Orlando and had the privilege of staying at Mickeys manor. We have just had Amazing 2 week stay at this fabulous villa, the perfect location for all the parks! 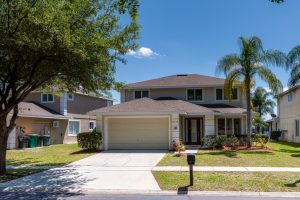 For anyone wanting the perfect location in a amazing villa with just a 5 minute drive from Disney this is the villa to book .The owners who knows what they're talking about, went above and beyond to make sure our stay was magical .